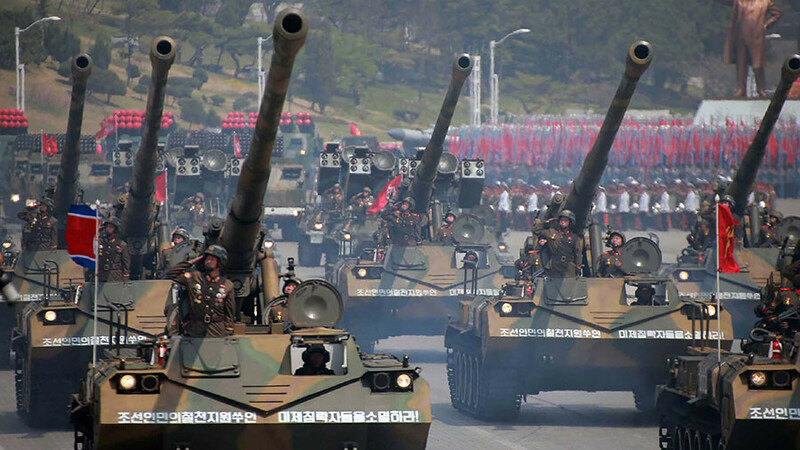 North Korea may stage an “intimidating” military parade the day before the opening ceremony of the Winter Olympics, Seoul says, adding that the event could involve large-scale forces and almost all of Pyongyang’s weapons. 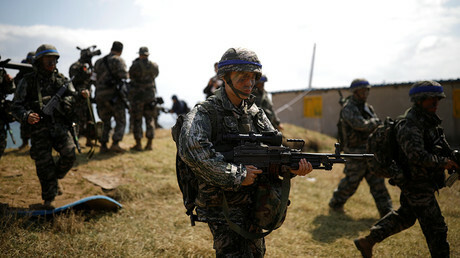 The North is preparing to mark the anniversary of the Korean People's Army (KPA) at Mirim Airfield in the capital, Pyongyang, on February 8, Unification Minister Cho Myoung-gyon told a forum in Seoul, as cited by Yonhap news agency. “There is a high possibility that the North could hold an intimidating military parade by mobilizing sizable numbers of military personnel and almost all of its weapons,” Cho said. 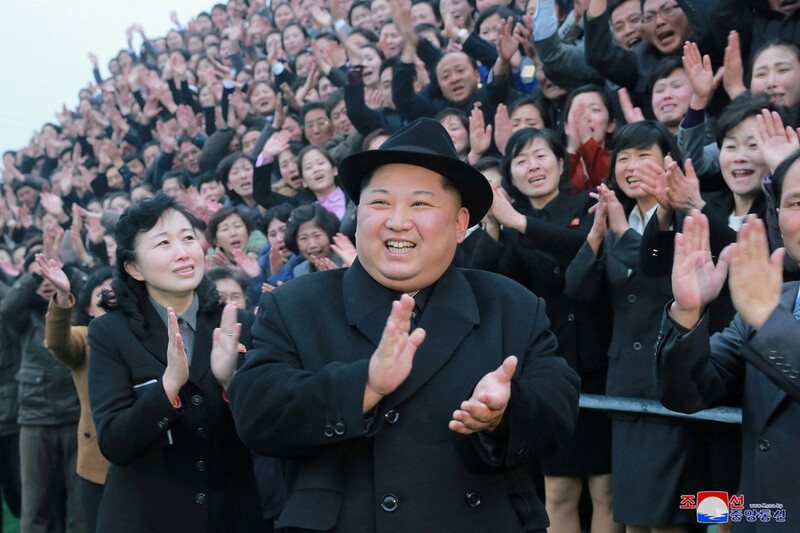 On Tuesday, North Korea announced that it would mark February 8 as Army-Building Day, the anniversary of the creation of the Korean People's Army (KPA) back in 1948. Earlier in January, the North announced that the KPA anniversary should be held on February 8 instead of April 25 – the date it has been marked on since 1978. 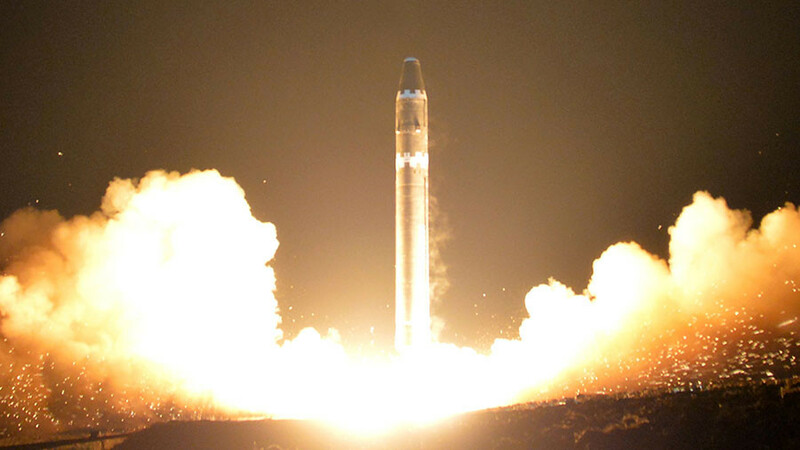 “The North seems to be preparing for major events massively on the ground as the regime marks the 70th anniversary of its creation, and its leader Kim Jong-un apparently wants to show his absolute power,” Cho stated. 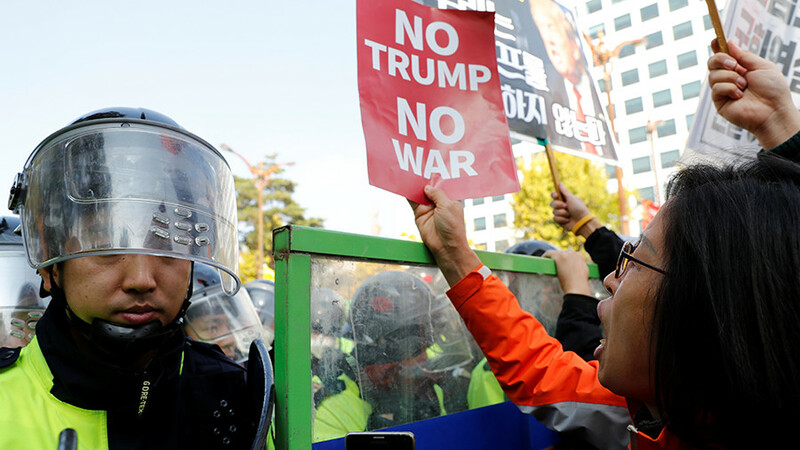 However, he declined to comment on whether Seoul sees the parade as a provocation. The Winter Olympics start in PyeongChang on February 9, and appear to have helped bringing about a relative thaw in the situation on the peninsula. 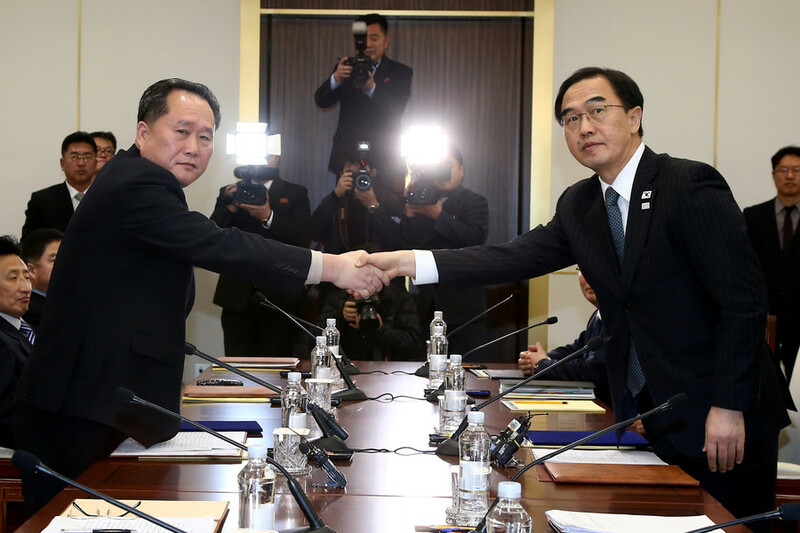 North and South Korea have agreed to make a joint entrance under a unified Korean Peninsula flag at the opening ceremony. They have also agreed to send a combined women's ice hockey team, while North Korea will be represented by 22 more athletes.